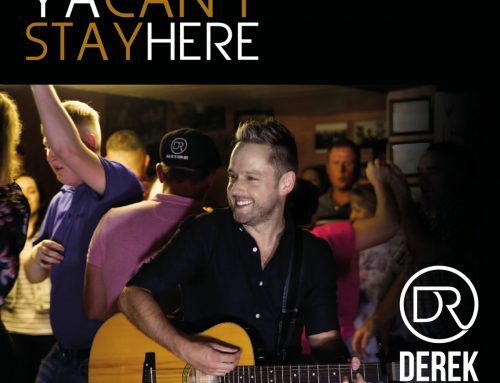 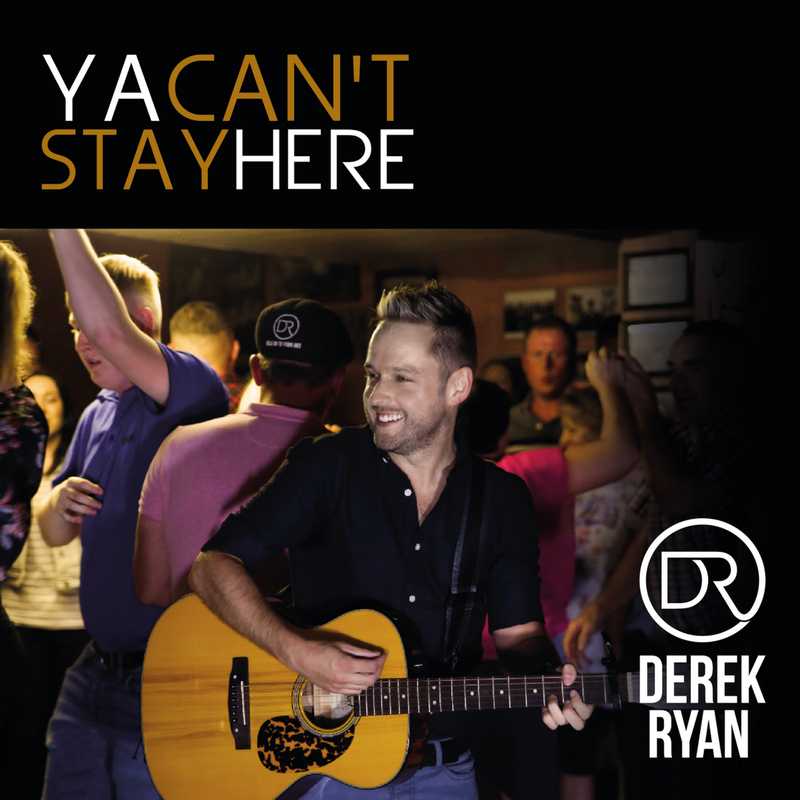 Country man Derek Ryan picked up the Irish Songwriter of the Year accolade and the Male Vocalist of the Year trophy at the Hot Country TV country music awards ceremony in the Slieve Russell Hotel, Ballyconnell. 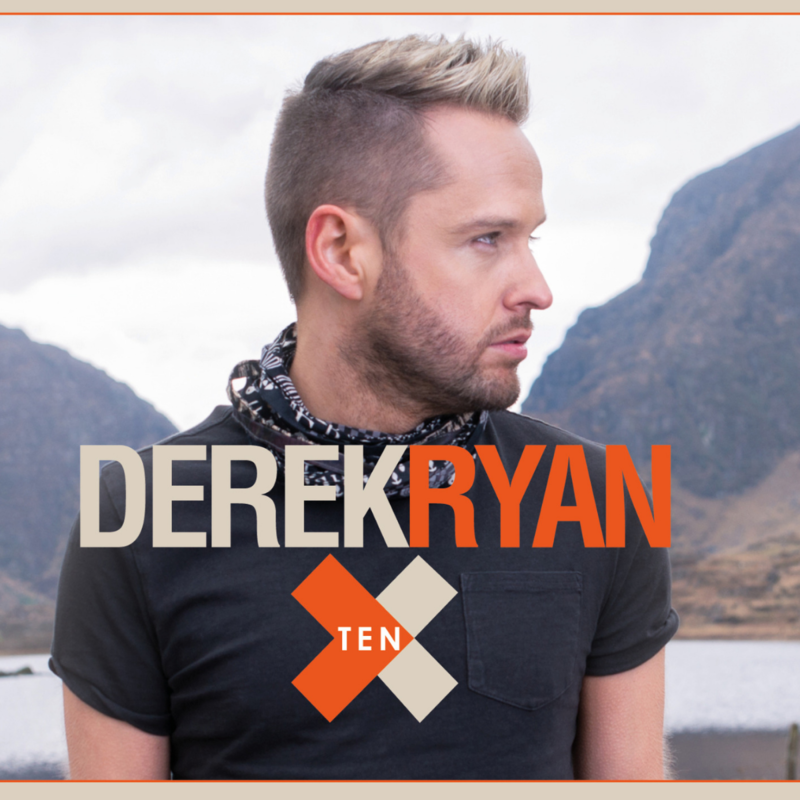 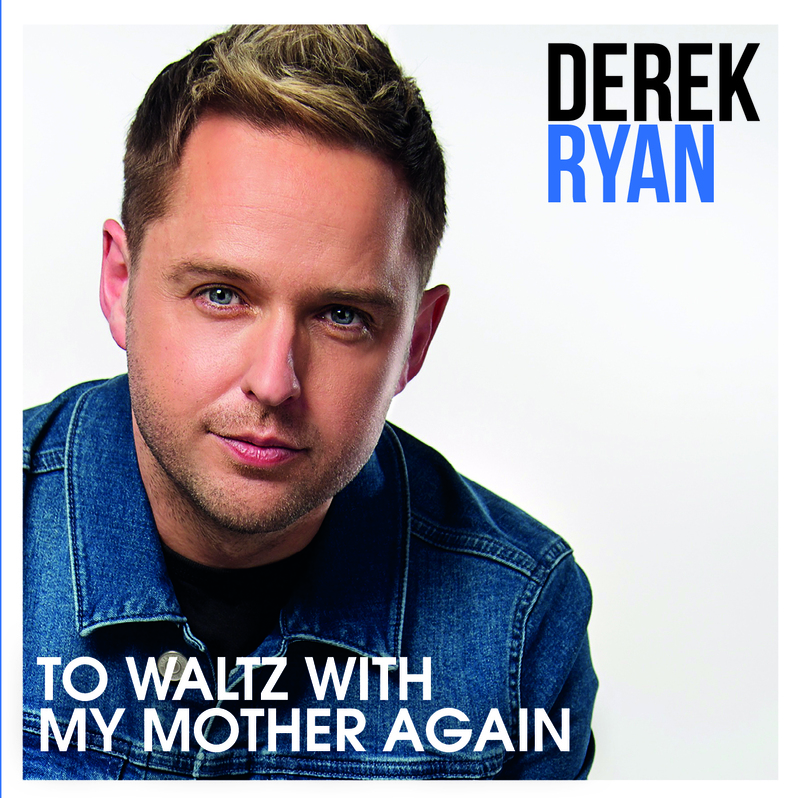 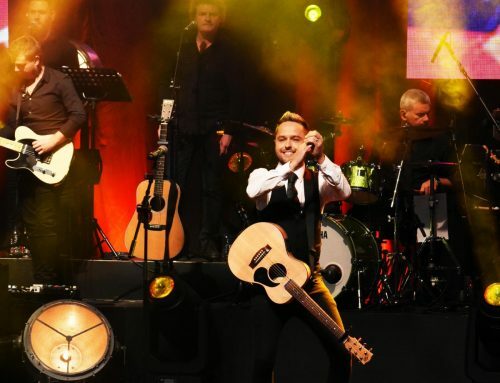 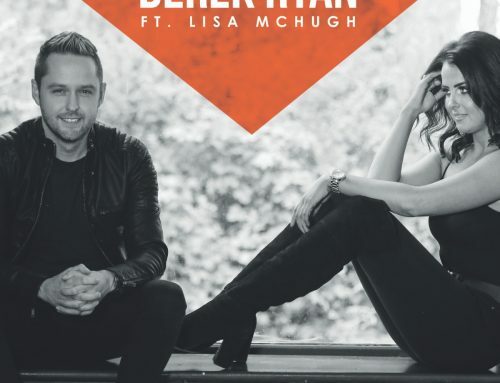 The prizes lend further testimony to the theory that Derek is not only a supreme performer but also a rare creative talent who has brought a whole new dynamic to Irish song-writing. 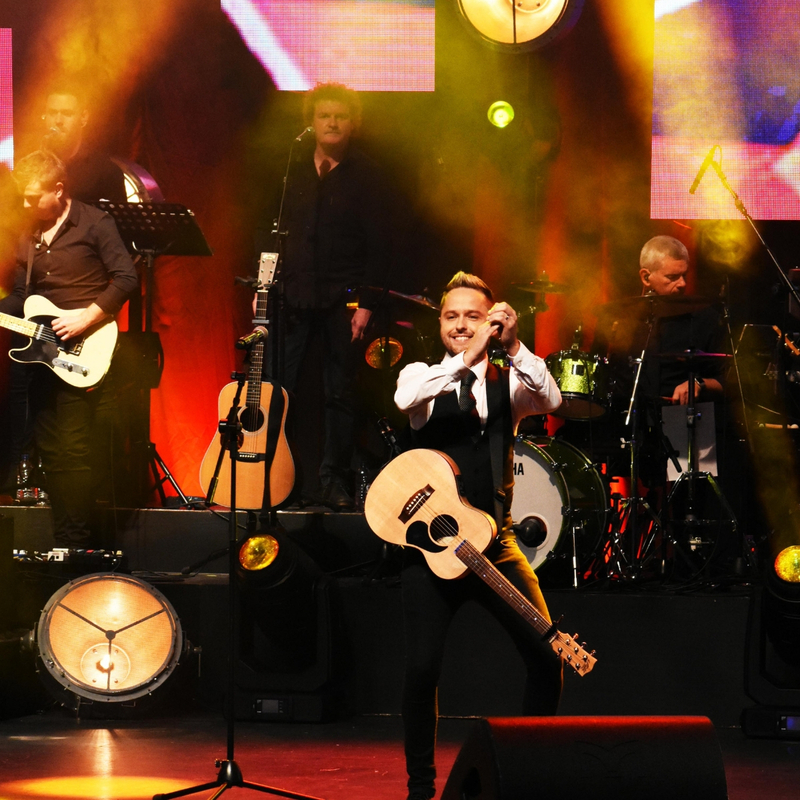 Now firmly ensconced as one of the top dancing attractions in the country, he is sure of a rapturous reception wherever he goes and will play host to his many followers. 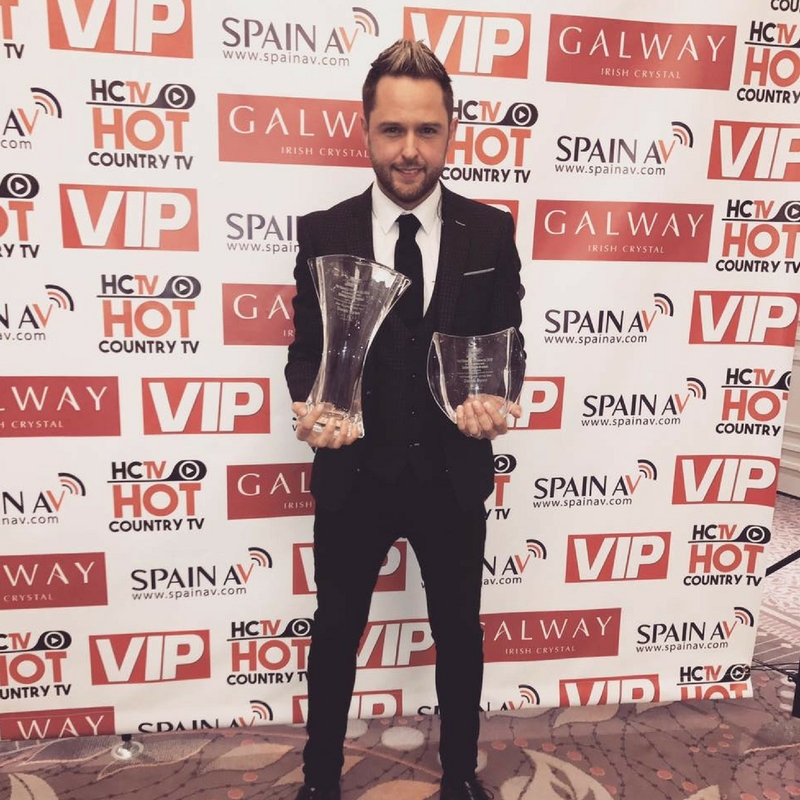 “It’s always nice to receive awards as they reflect appreciation of what a singer or performer is about. 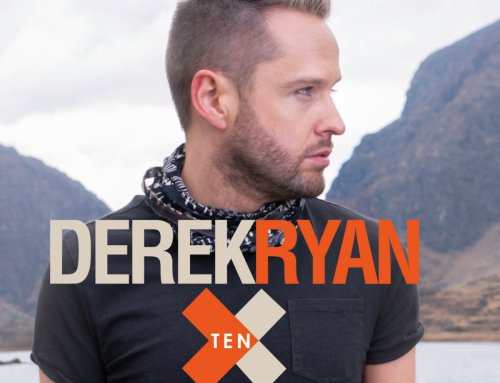 I have been very fortunate in my career to date and I am deeply grateful to all those who continue to offer us their support in different ways,” says Derek. 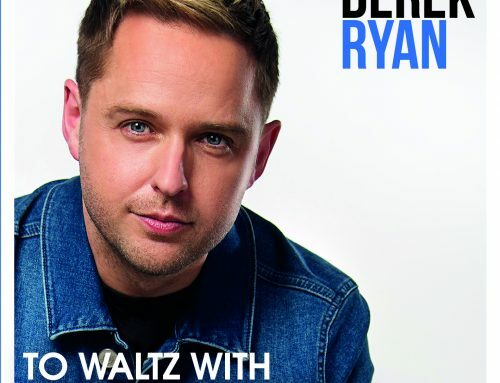 While his hectic travelling itinerary takes him to countries such as the US, Spain, Australia, England and Scotland, Derek is nonetheless very much at home here in Ireland where his dance shows continue to provide high-calibre entertainment.